HaberlerGündem HaberleriTurkey says it will not be a member of the EU "at all costs"
GeriGündem Turkey says it will not be a member of the EU "at all costs"
Turkey says it will not be a member of the EU "at all costs"
Turkish State Minister and Deputy Prime Minister Cemil Cicek said Friday that his government wished to become a member of the European Union (EU). Speaking to the AA in Lefkosa, Cicek said that "nevertheless, we are not in a state to enter the EU at all costs". "We do want to become a full member of the EU. It is our wish and government policy. We do not approach EU membership at all costs. No one can force us to choose between Cyprus or the European Union. When we began our path in 1999, Cyprus was not a requirement of the EU. The negotiations are based on the Copenhagen criteria. There is no topic of Cyprus in the Copenhagen criteria," Cicek stressed. If the EU wants to become a strategic power, it can not do so without Turkey, Cicek said. "Everyone must be aware of Turkey's importance. 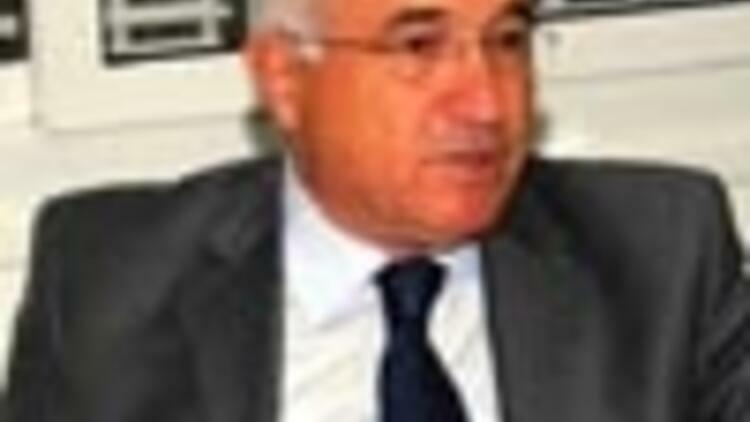 Without the contribution of Turkey, the problems in the Middle East and the Caucasus can not be solved," Cicek said. Turkey will not be a burden on the EU but rather will make important contributions to the union, Cicek also said.